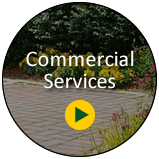 Desert Garden Landscapers has earned a reputation for providing quality landscape maintenance, attention to detail and customer service. 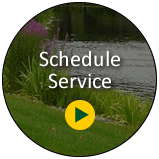 Our ongoing landscape maintenance and dependability for each customer's property is a critical component to making our Green Valley business a go to source for residential homeowners. 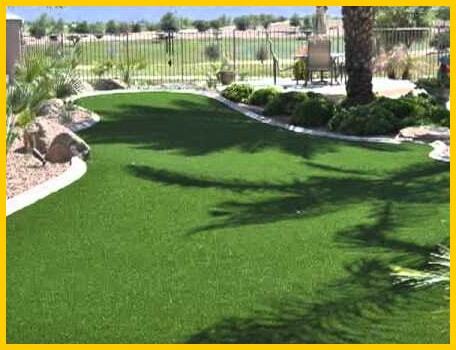 Desert Garden Landscapers is always mindful of the investment of a well groomed landscape and we care for your investment with a skillful knowledge of horticulture and experience. 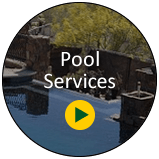 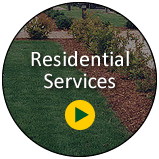 We understand the difficulties associated with property management and offer a comprehensive landscape management program to our customers, through customization and specific needs and budget requirements.